After some eventful weeks, I am back with a short but new article. So, what happened? I am planning to found my own company and had some interviews and presentations during my application for a specific funding. Besides that, in the week from 15. to 19. 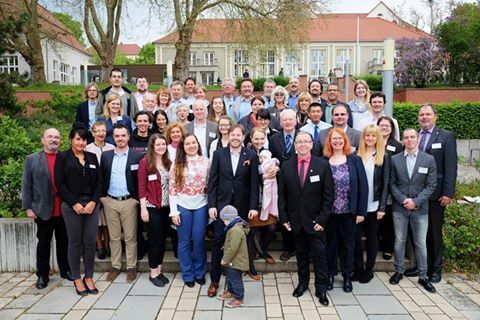 May, I participated again in the “International Project Week” in Nordhausen/ Germany. It was my second appearance on my alma mater for this awesome week of lectures. You can find my report of the 2016 IPW right here. First of all, I have to thank the whole IPW team, especially Katrin, Thomas and Andy. The week was perfectly organized and executed. The program for the guest lectures was various and very interesting. We had the chance to visit a castle, gallery or the good old distillery. Also, the choice of restaurants this year was nice. But to be honest, the best restaurants do not feel nice if you have not great people to share it. I know some of you will read it and I would like to thank you all. This year we came from all over the world (USA, Japan, Egypt and of course Europe, including the UK and Turkey!). We will meet again. Like last year, I gave a lecture about Biomimetics/Biomimicry in engineering. So, all my students had an engineering background. In my group of 16 students were 4 Chinese exchange students, which gave the lectures another interesting touch. Once again, the goal of the lectures was to introduce the basic concepts of Biomimetics/Biomimicry. For that, every group had to prepare a 10 minutes poster presentation about a self-chosen topic in English. To achieve this, every day consisted of short presentation, practical exercises and moderated group work. During the introduction, my students had to talk about their favorite natural phenomenon. Out of this list of topics they chose 4 and created groups. As you can see, the topic about the penguin was drawn out of our blog, so I had a very critical eye there. I was not disappointed, they understood the basic principle and focused on the math behind it just to explain what the cd value (aerodynamic drag coefficient) really means. 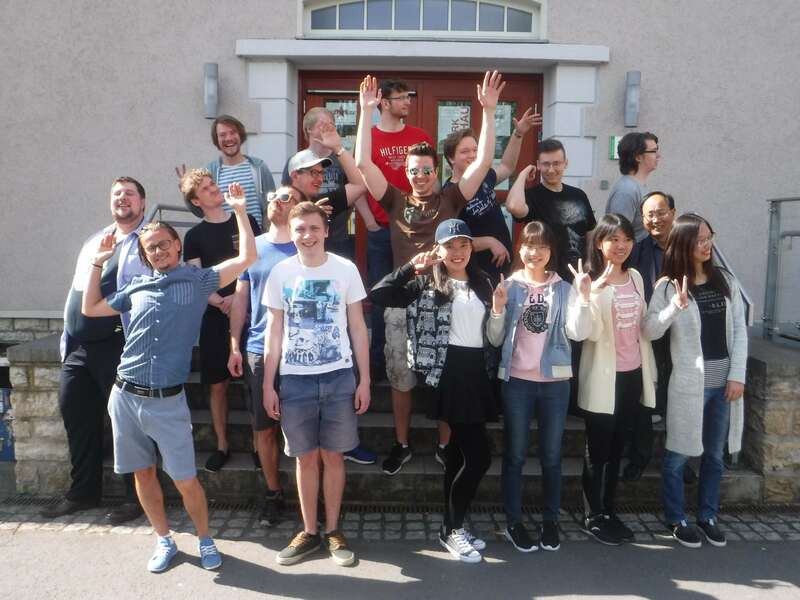 If you are wondering how I could support them in their specific topics, then I need to explain you, that I read about all this topics during my studies in Villach. Of course, it was necessary for me to do some additional research during the week to be ahead of my students. My lecturing approach is the moderation of discussion. To be successful with this strategy it is necessary to be ahead, so I can give guidance. None the less I learnt a lot from my students and I have the feeling, that at least two or three of them have now a different point of view about nature and engineering. If you want to read another opinion about the IPW and why this concept is so successful, please feel free to follow this link to Jean-François’ personal blog.